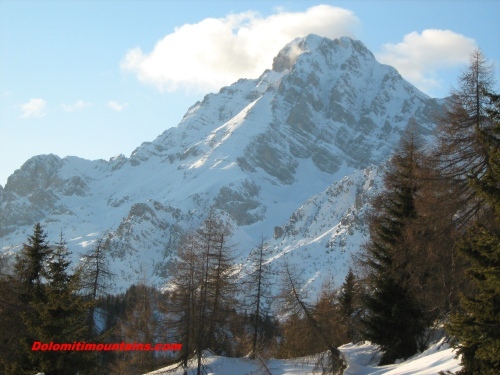 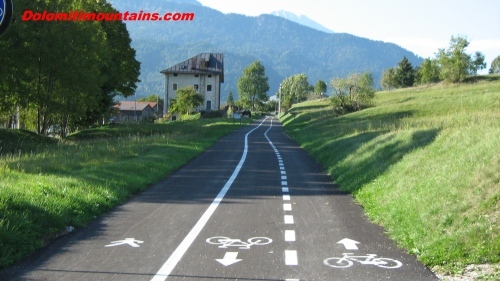 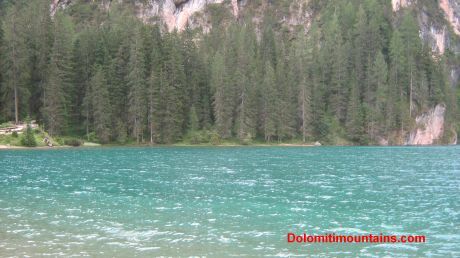 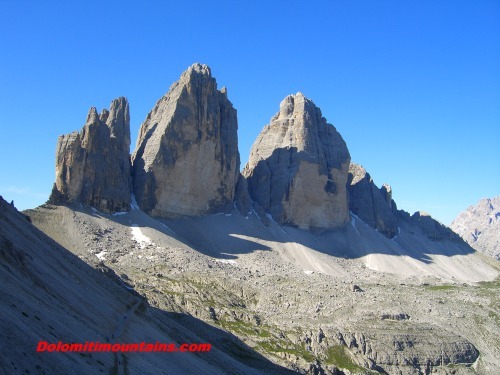 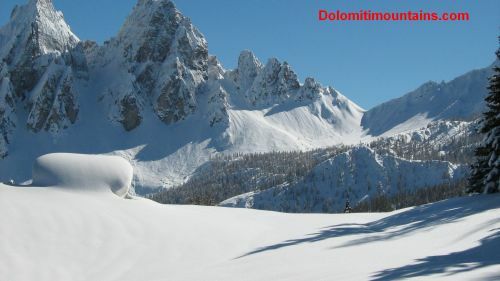 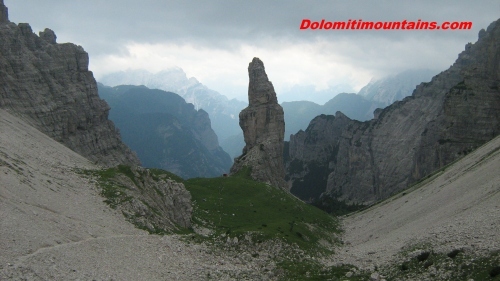 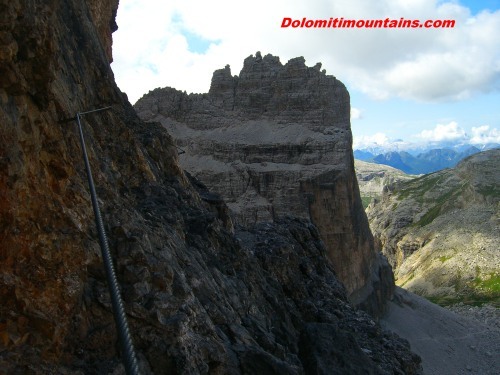 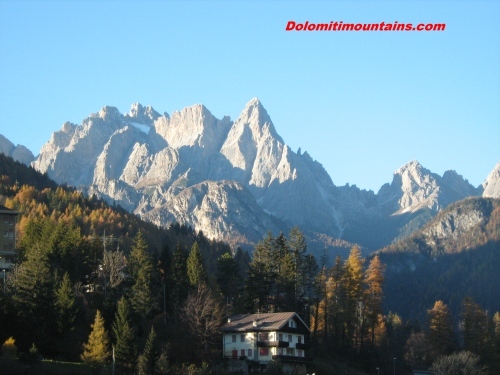 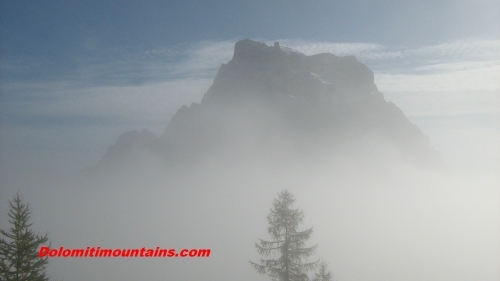 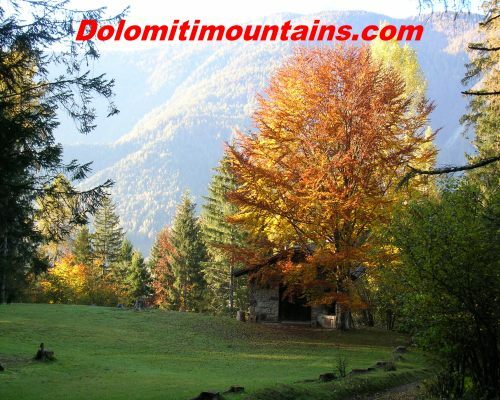 Dolomiti Mountains Gallery is a different way to discover the Dolomites and its Nature. 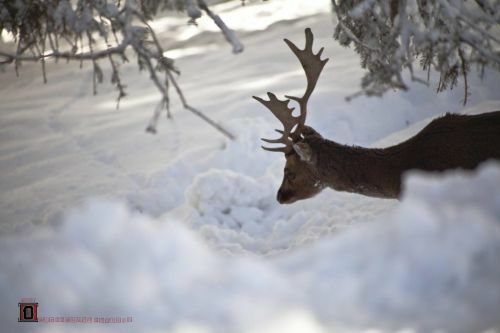 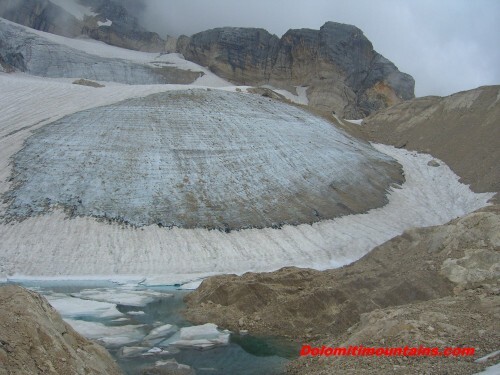 These pictures introduce many aspects of our Territory and Environmant. 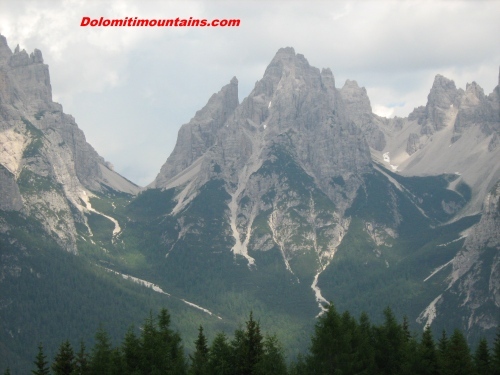 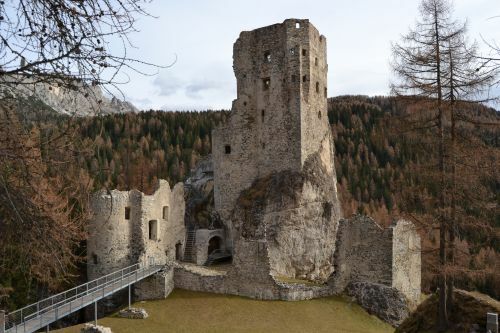 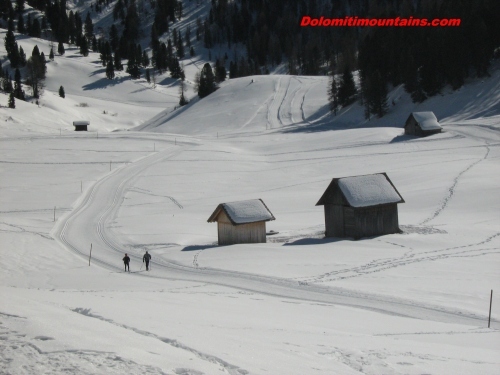 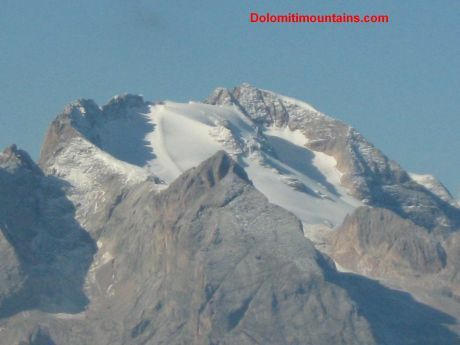 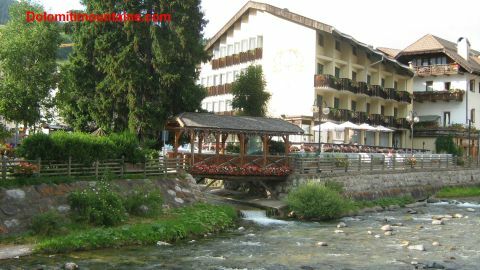 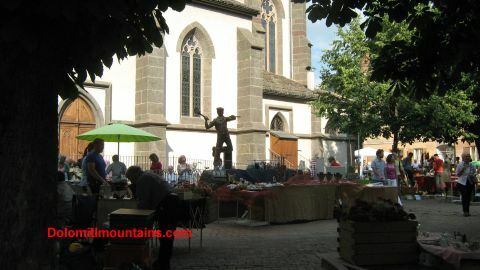 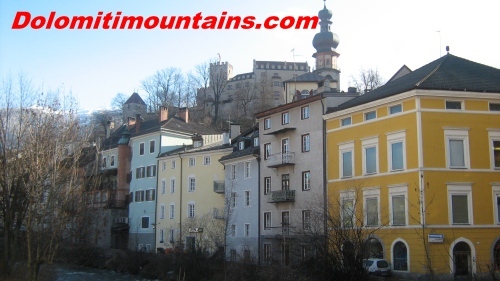 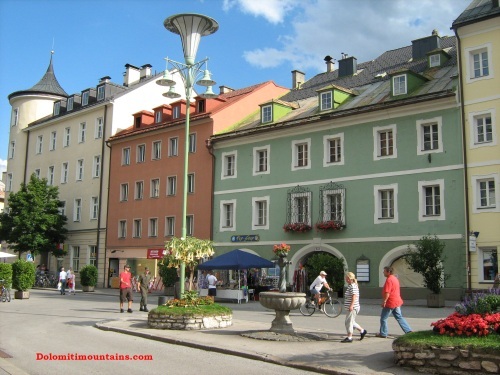 Many Photos show the Dolomites in winter and summer, the Towns and the spectacular Dolomiti Mountains. 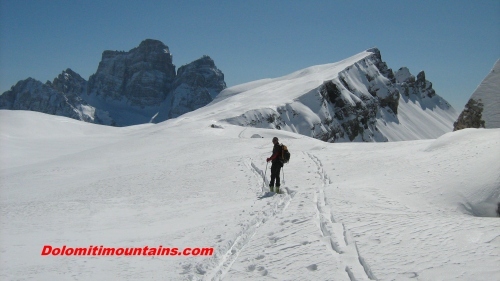 Many other pictures will be add to complite these page in many different aspects, like pictures on flowers, glaciers, lakes and many other activity people can do all the year long on the mountains.